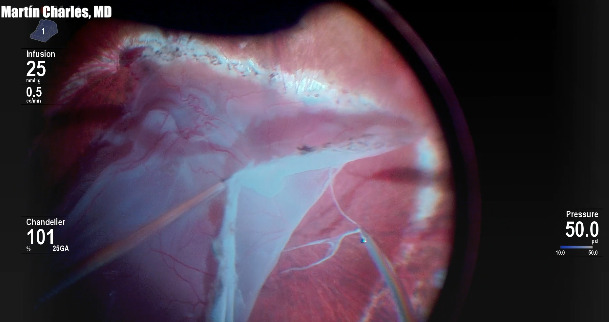 The surgical microscope has been a fixture in the vitreoretinal operating room for almost half a century, and has not changed much. The optics were great then and remain great now but recent advances in digital imaging, video microscopy, and 3D HD machine vision have put us on the cusp of a digital revolution. Christopher Riemann, MD, explains how 3D HD machine vision impacts visual perception and will eventually replace the analog microscope completely.